One Florida photographer captured a truly out-of-this-world moment at a wedding earlier this month. 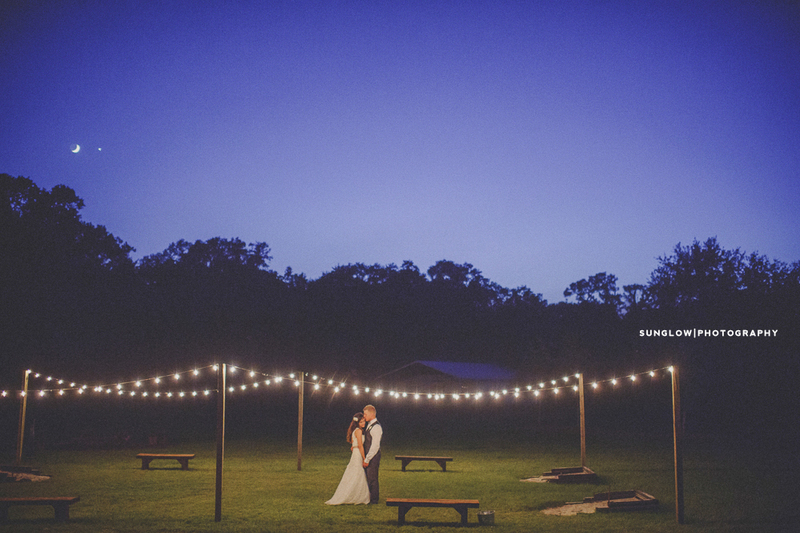 Dustin Prickett of Sunglow Photography was able to capture not one, but two couples in the stunning shot -- bride and groom Karly Kryza and Lucas Farmer in the foreground and a celestial couple, the moon and planet Venus, in the background. The photo was taken on September 8 at Cross Creek Ranch in Dover, Fla. on a night when the moon and Venus appeared very close together in the sky -- an event astronomers call a conjunction. This isn't the first heavenly wedding photos we've come across lately. In June, Australian photographer Andrew Tallon posted a photo of a newlywed couple beneath a super-starry sky to Reddit, where it generated more than 1,000 comments. Click through the slideshow below for more amazing photos of space.